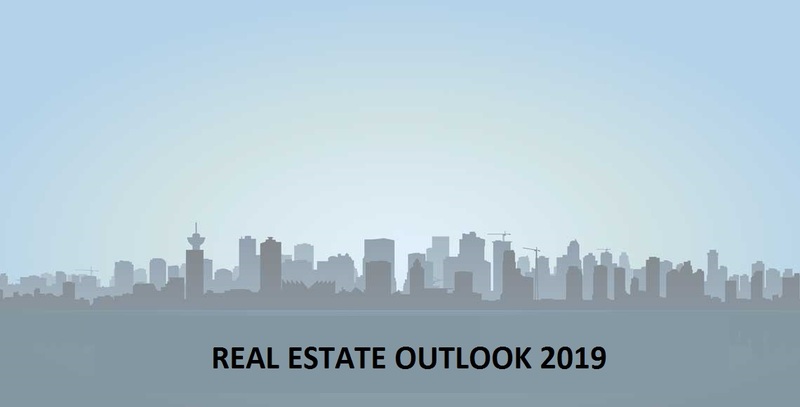 Annual Real Estate market review and outlook: What is the current state of the real estate market in Prague and in the Czech Republic? What are the trends in investment, office, industrial and retail makrets? What are its threats and opportunities? Real estate experts from CTP, JLL, CBRE and BNP Paribas will go deep in discussing how the market will develop Join the event organised under the AmCham´s Real Estate Council. Please join us by registering online or through registration@amcham.cz.